Looking for a gift to give or somewhere to go for Mother's Day? Reserve a table at one of the fantastic restaurants in the Glens Falls region! Whether you go for a traditional Mother's Day brunch or breakfast, or opt for a dinner date, a meal out is always an excellent option as a gift. After all, Mom likely just wants to spend time with you for the holiday, so why not do so over great food? Note: Some breakfast and brunch spots also offer dinner, or vice versa. We've made a note in each description where applicable. Also, all establishments listed are located in Glens Falls unless otherwise noted. 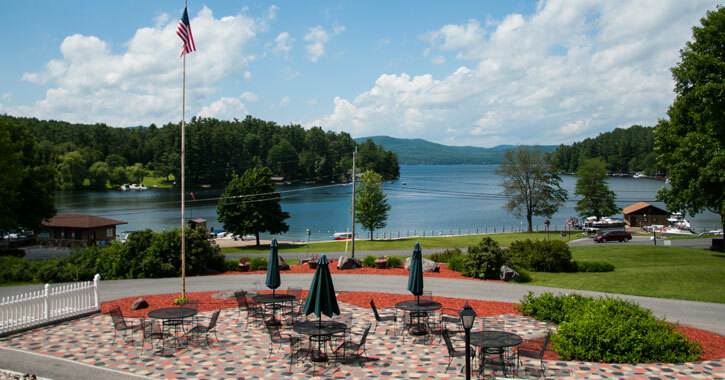 If Mom can't get enough of Lake George and its beautiful surroundings The View might be the restaurant for you! The View at Dunham's Bay Resort serves up a great Sunday brunch or dinner. The extensive brunch buffet includes an omelet station, breads and danishes, smoked bacon, breakfast sausage, lunch entrees, assorted salads, and delectable desserts and pastries. The Silo in Queensbury is considered to be one of the best spots in the North Country for breakfast, although they also serve up a delicious lunch as well. Try one of their famous large omelets or deli sandwiches and you will not be disappointed. And, don't leave without taking a walk through their gift shop to find some unique items for sale - have Mom pick out a little something extra for herself while you're there! Morgan & Co. Restaurant is one of the most elegant eateries in Glens Falls, so if you'd really like to show your mom a special time this might be a great option. This restaurant offers fantastic options for both brunch and dinner - regardless of which you choose you're definitely in for a sophisticated dining experience with impeccable food. The Peppermill Family Restaurant has been a South Glens Falls staple since 1990, offering breakfast, lunch, and dinner. Their premise is simple: to serve quality, affordable food in an efficient manner to families. In fact, the owners started the business because they wanted to fill a void in the area for a great restaurant that could feed larger families. So go out for a special one-on-one meal with Mom, or bring the whole family! If Mom is craving classic diner food for Mother's Day you'll definitely want to opt for Steve's Place. 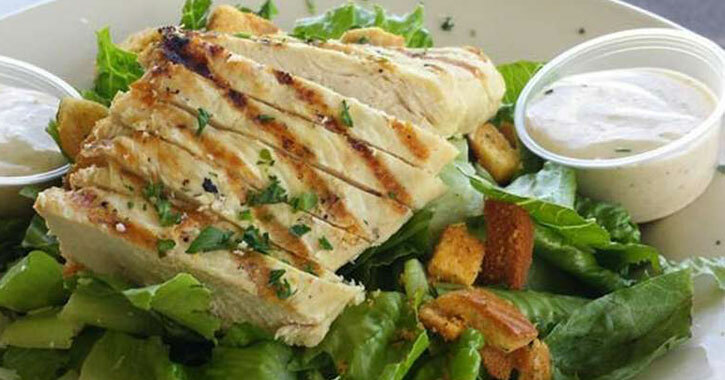 They serve breakfast, lunch, and dinner, and they offer gluten-free options. 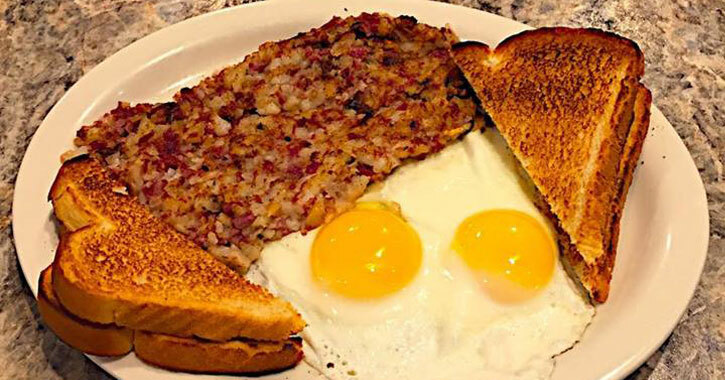 Steve's Place is one of the few places in the area that serves authentic corned beef hash, which is a solid addition to any breakfast meal. 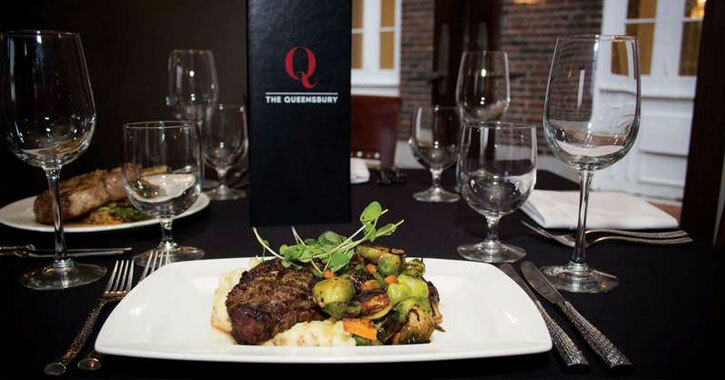 Have you ever been to the refined Park 26 at The Queensbury Hotel? If not, Mother's Day might be the day to try it out! You'll find an upscale atmosphere with superb dining options like Maple Sage Pork Chop and Crab Stuffed Haddock - they also serve breakfast. Really impress Mom this year with a delicious, hearty meal in a comfortable atmosphere. 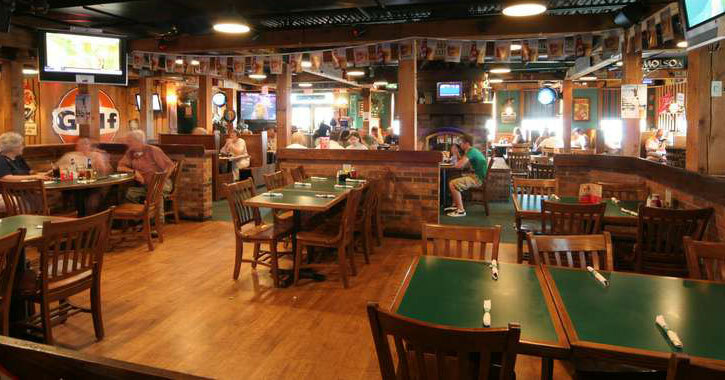 O'Toole's Restaurant in Queensbury is always a classic choice! 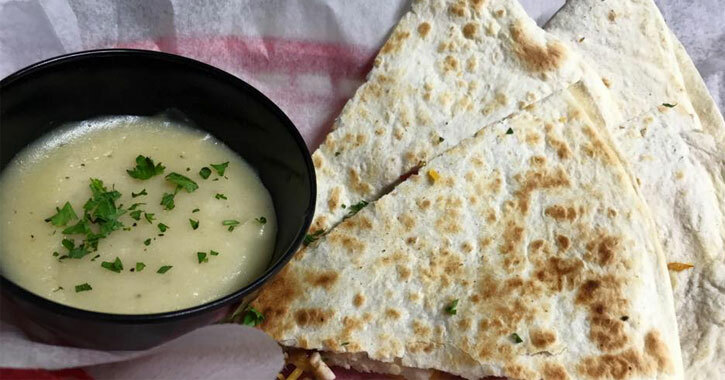 Whether you're bringing the whole family or you're enjoying a meal with just you and Mom this inviting restaurant with an extensive menu will be a solid plan; they also offer a gluten-free menu. You can take your pick from sandwiches, burgers, chicken wings, pub entrees, and more - they also have shareable platters like a Pub Sampler with boneless wings, chicken tenders, potato skins, mozzarella sticks, and garlic bread. Yum! 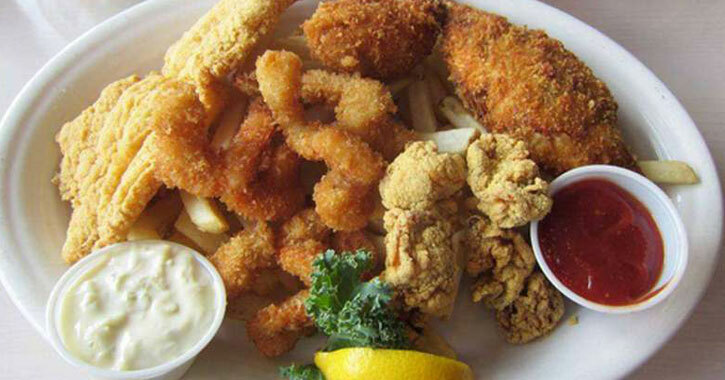 For a casual but exquisite meal look no further than The Docksider Restaurant in Lake George where they offer up classic fare like burgers, sandwiches, pizza, steaks, and seafood. They also have a great kids menu if you happen to be bringing the little ones with you for your Mother's Day meal. A variety of specials are usually offered as well. 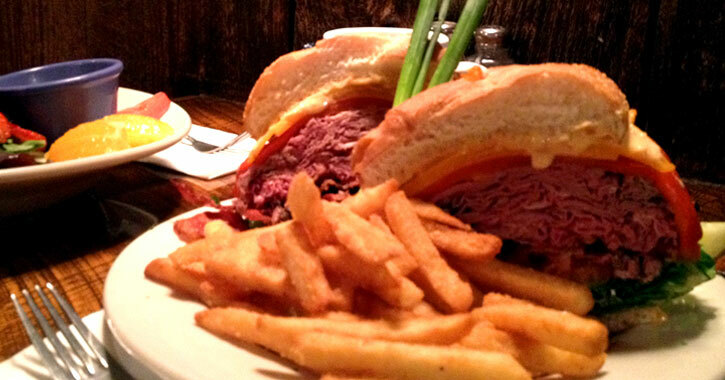 Located at Bay Meadows Golf Course in Queensbury, Bogey's Pub & Grill is for more than just famished golfers! This family-run establishment offers fine dining at casual prices. 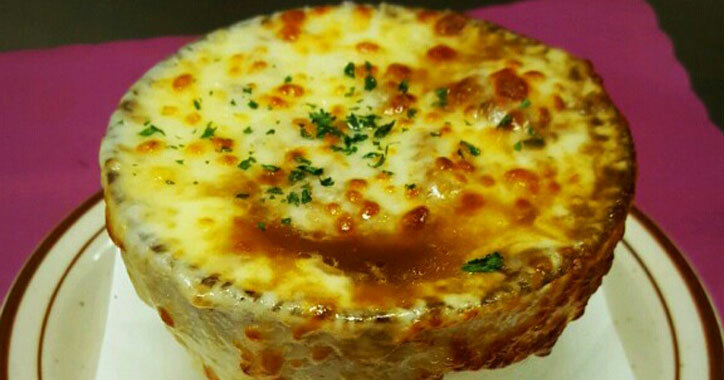 Your mom can choose from everything from traditional and specialty pizzas to a hearty New England clam chowder. They also have sandwiches, wraps, burgers and more, along with a kids menu. Thinking pub-style for Mother's Day? Stop by The Grateful Den for gastropub grub like chicken wings, burgers, and pulled pork for a fresh take on familiar dishes we all love. 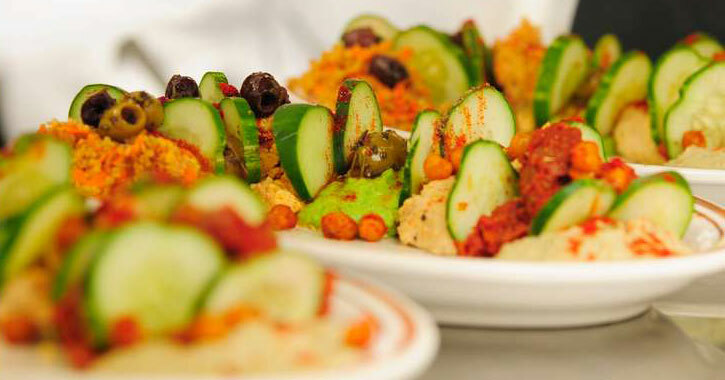 There are also specialty appetizers, choices for kids, and much more. And did we mention they have 15 draft beers from local breweries? 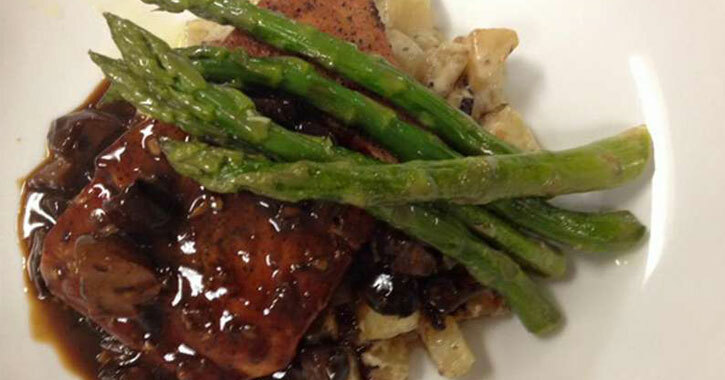 Charm, comfort, and ambience come together at Jack's American Bistro in Queensbury. You can expect classic favorites like Chicken Parmagiana, Baked Haddock, and New York Strip Steak along with a slew of options for appetizers, salads, sides, and more. This bistro focuses on delivering quality and consistency to each and every diner for each and every visit. For a dining experience in a full log cabin, check out The Log Jam Restaurant in Lake George for Mother's Day! This a great spot for either a quiet dinner for just you and Mom or for a larger group if you're heading out with the whole family. There's a cozy lounge, an extensive wine and beer list, and fantastic food ranging from steaks to lamb chops to lobster.